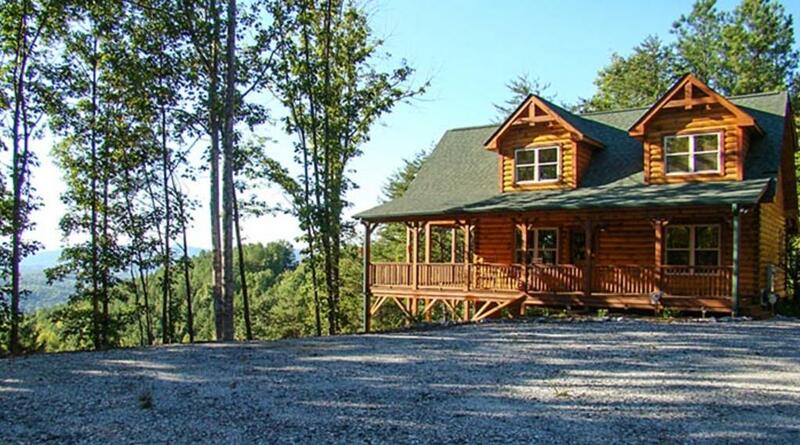 Horizons on Yellowtop Mountain is a quiet, private and secluded cabin with no neighbors in sight. Enjoy this luxury mountain getaway, in beautiful Golden Valley Township, with all the modern amenities available. 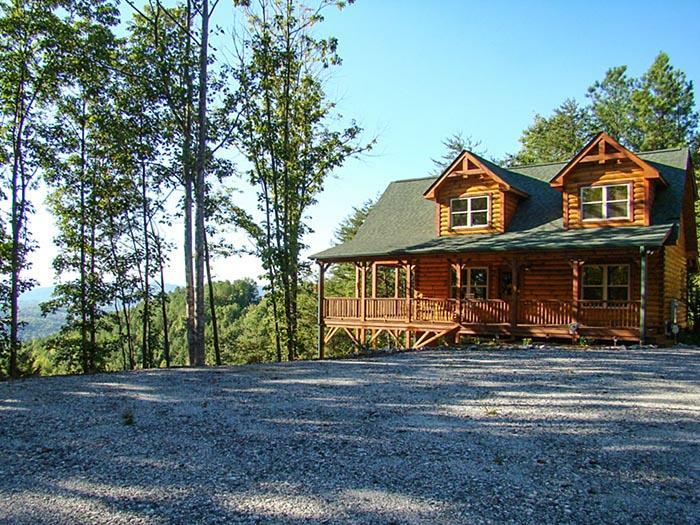 Because of its high elevations, this beautiful cabin provides cooler summer climates with an incredible scenic view of Golden Valley and Sunshine, NC.